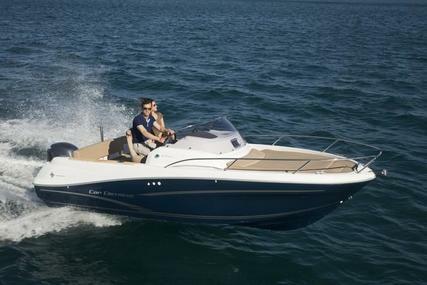 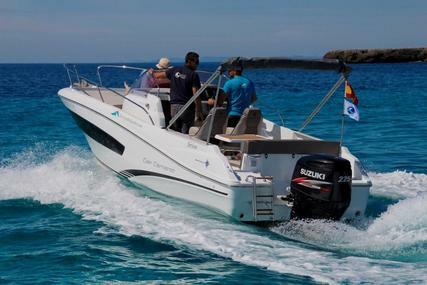 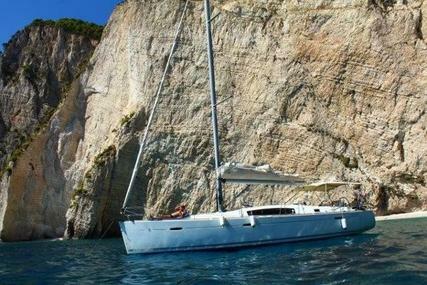 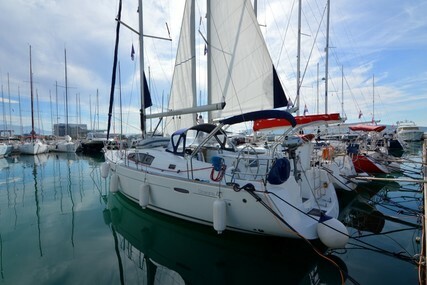 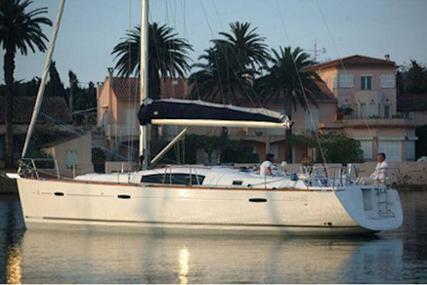 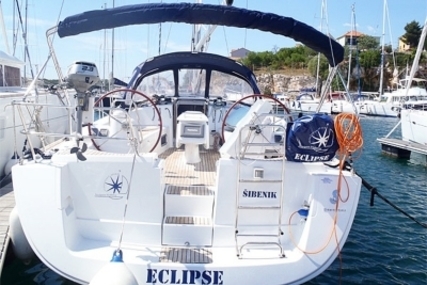 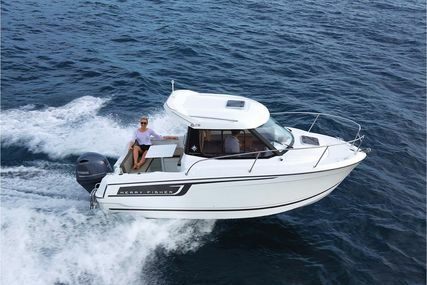 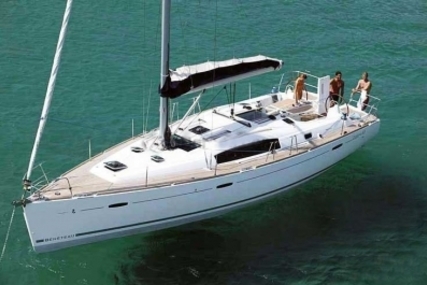 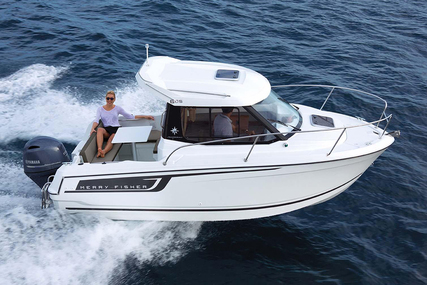 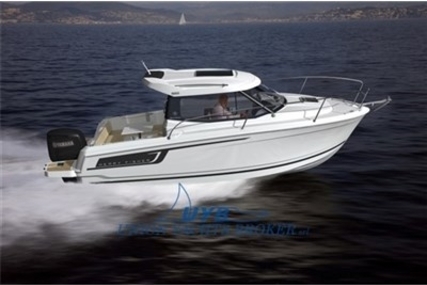 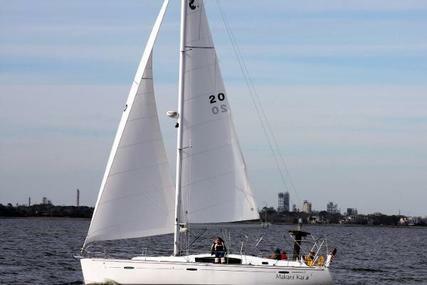 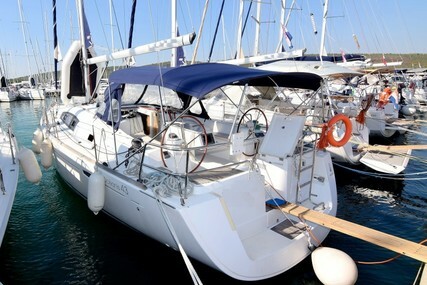 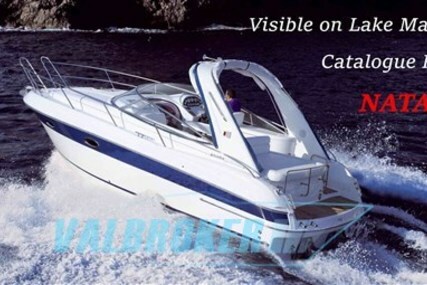 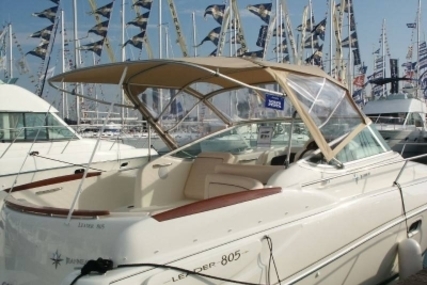 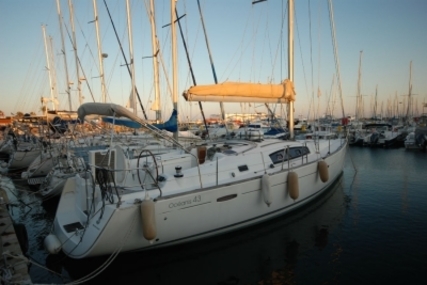 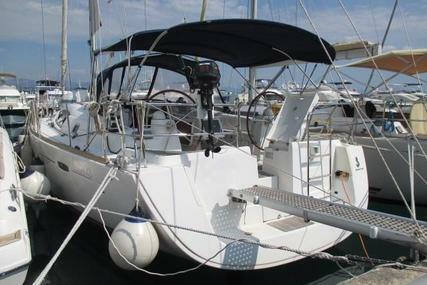 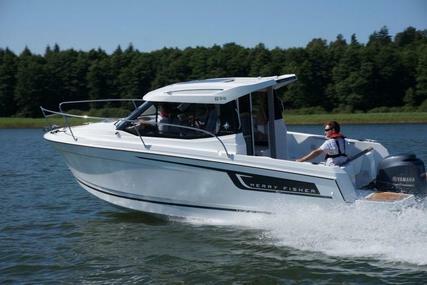 2008 Beneteau Oceanis 43. 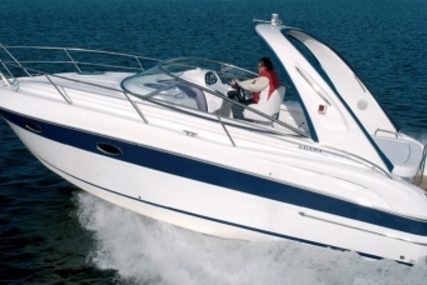 (Fully Submerged). 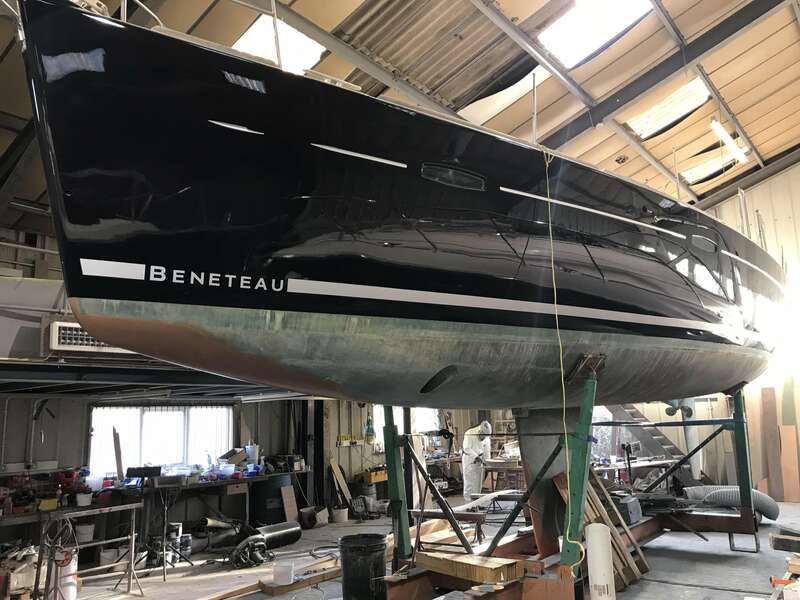 This Beneteau suffered the damage to the hull at the stern under the water line. 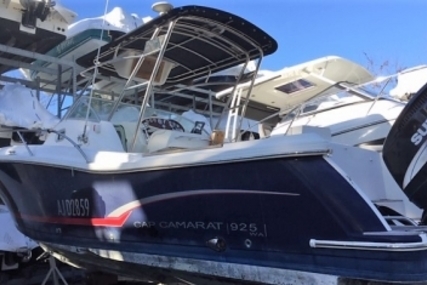 The boat was fully submerged and the mast and boom are no longer on board. 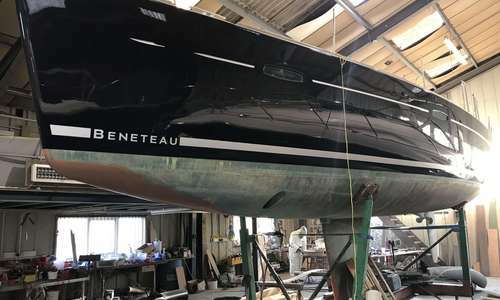 The engine is out of the Beneteau and mechanically running. 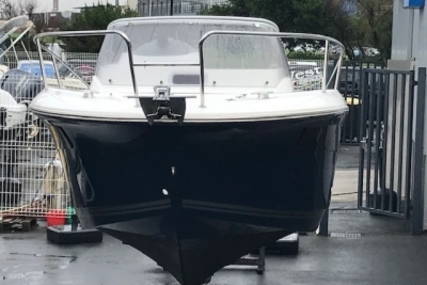 The hull has been professionally repaired and has just been spray painted in dark navy. 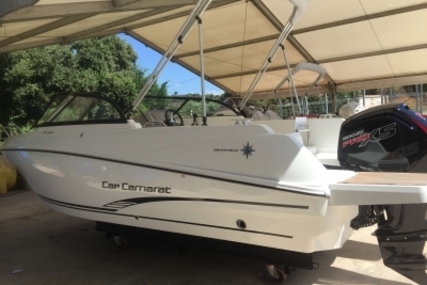 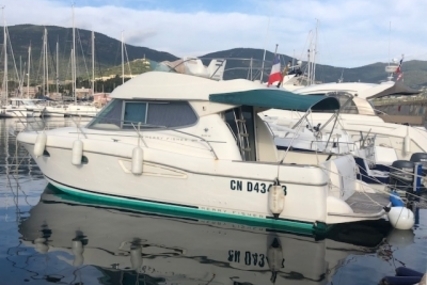 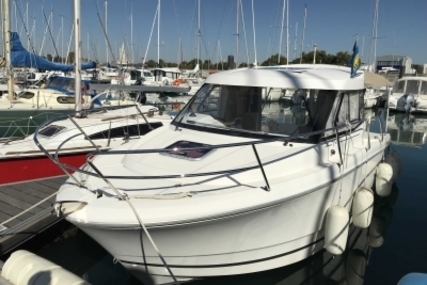 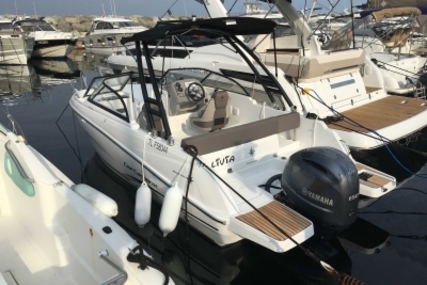 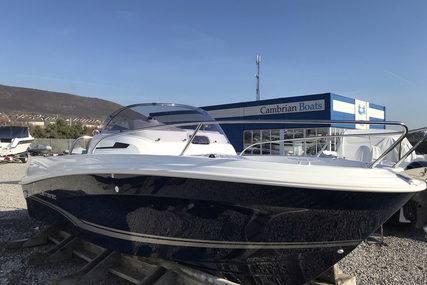 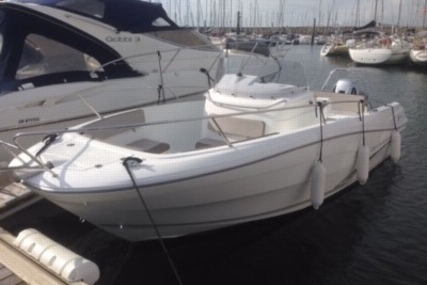 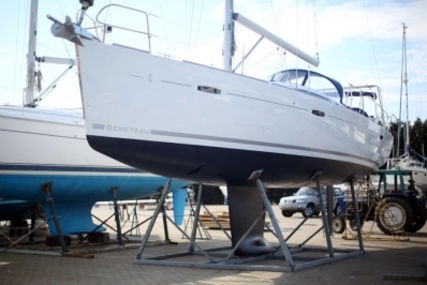 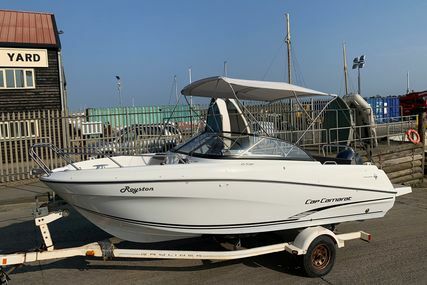 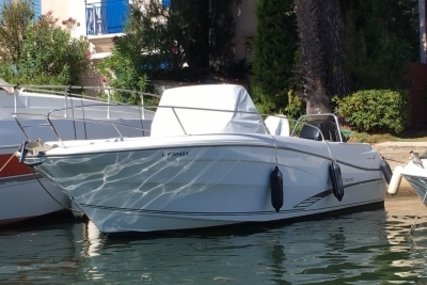 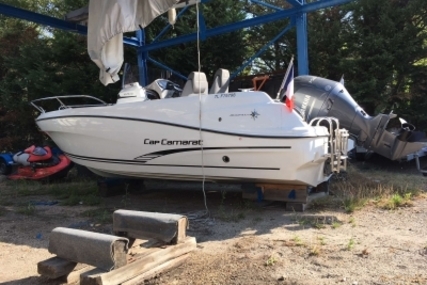 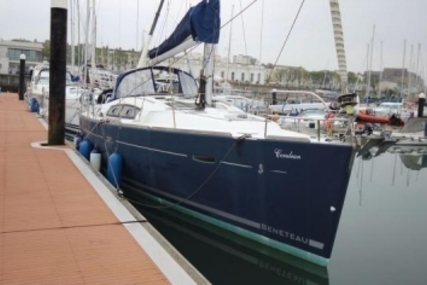 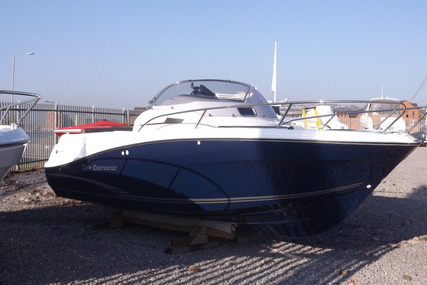 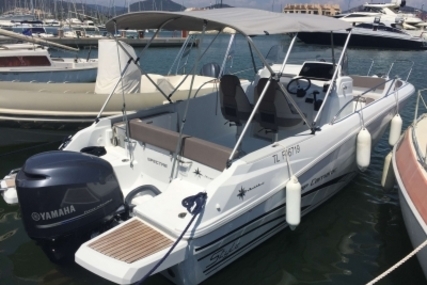 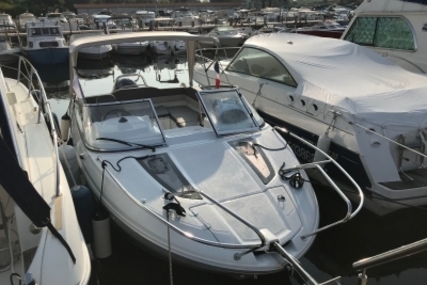 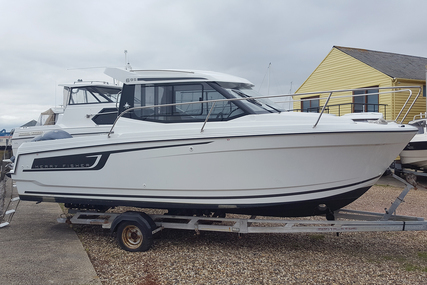 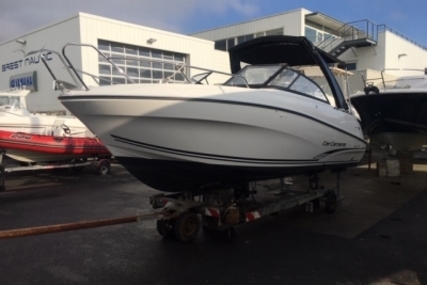 As mentioned it is a Beneteau Oceanis 43 that needs to be accessed on site and Inspection of the Beneteau is welcome and encouraged,Sold as seen this will e a great project. 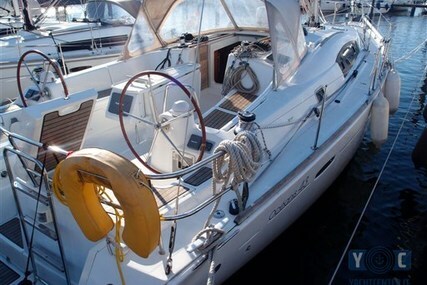 All offers will be considered so call today.